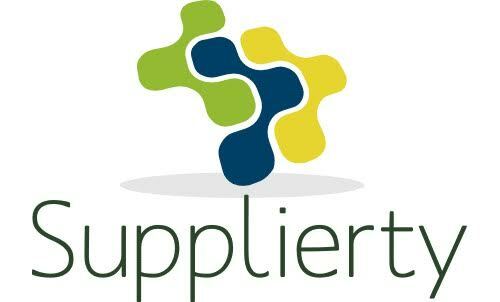 Tier II Goal Methodology – Percent of Estimated Purchases (based on Customer Sales) is a type of goal calculation that determines the percent of Diverse Spend attributed to a Tier I Prime Supplier within a Supplier Diversity Tier II Report. For the Percent of Estimated Purchases Goal Methodology, Customers require Tier I Prime Suppliers to report their Customer Sales and Total Diverse Spend. Once Customer Sales has been reported, the Customer will allocate an estimated purchase amount based on a percentage of the number reported. This percentage is usually based on the Customer’s own Total North American Sales to Total North American Purchase ratio. These two data points, after calculation, determine a Tier I Prime Supplier’s percent of Diverse Spend for the Customer. While the Total Customer Allocated Diverse Spend may be asked for during a report, it is not necessary in determining a Tier I’s Percent of Purchases. When looking at the example above the following data points are entered by the Tier I Prime Supplier to start (with Corporate E representing the Customer). Once Corporate E Sales are entered, 55% of the sales dollars are allocated to Corporate E Purchases. As we move forward the Indirect Spend % displayed is calculated based on Corporate E Sales ($25 million) divided by Total North American Sales ($100 million). This gives us the 25% shown above. Once entered, the Total Diverse Spend is displayed based on the Total Diverse Indirect Spend ($2.5 million) added to the Total Diverse Direct Spend ($500 thousand). This gives the Tier I Prime Supplier $3 million in Total Diverse Spend. Once calculated, the Percent of Purchases for the Tier I Prime Supplier is determined by taking the Total Diverse Spend ($3 million) and dividing it by the Corporate E Purchases ($13.75 million). In the end, the report tells us that 22% of the Tier I Prime Supplier’s Purchases are attributed to Diverse Suppliers.